Why Stress out and cater yourself? 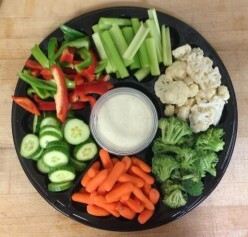 Let us cater for you! 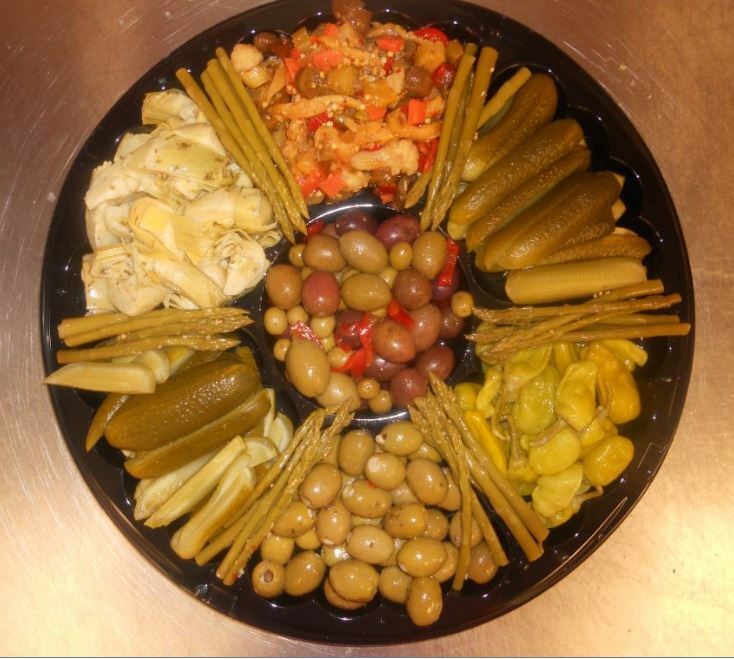 At Nucci’s we make meat and cheese, pickle, antipasto, fruit, veggie, and pastry platters. We also do delicious hot beef on a bun and cakes for all occasions. 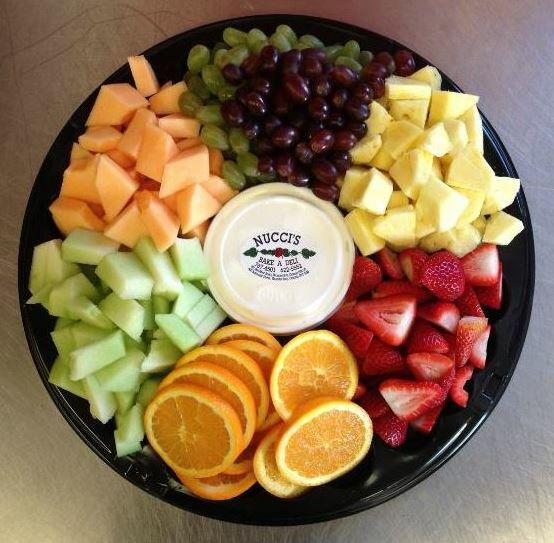 When you want things to be simple and delicious, leave it to Nucci’s to cater all your party needs. All trays have a fully refundable $3.00 deposit. Serving sizes are approximate.